Ferrari’s Corsa Clienti program allows the lucky few who own historic Formula 1 cars to experience what their machine can really do on track. A handpicked selection of circuits host these events each year where the cars can roam freely with full Ferrari factory support. The Prancing Horse has now launched an accompanying program called Club Competizioni GT that offers a similar service to custodians of Ferrari GT racers. Open to all Ferrari Competizioni cars dating back to 1989, these unique races are open to some very special red cars. 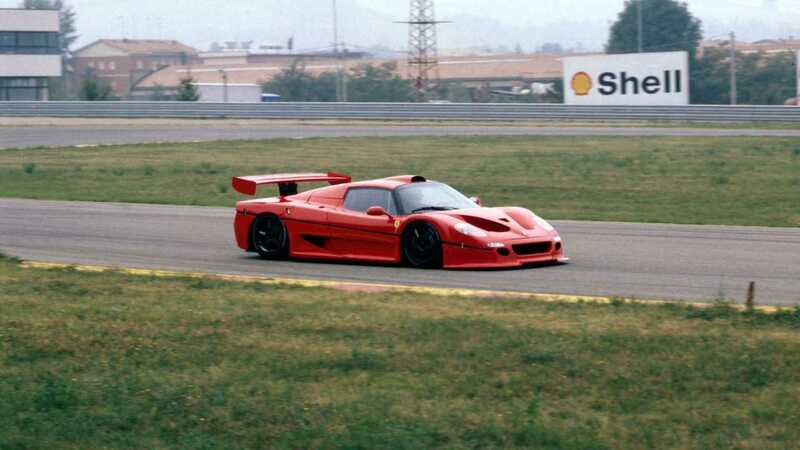 Vehicles such as the Ferrari F40 Competizione will have the chance to stretch their legs, as will true unicorns like the F50 GT. Other qualifying racers include the 575 GTC, 348 LM, 360 GT, and F430 GT3. GT racing variants of the 458 and latest 488 are also eligible to attend these bespoke track days. Ferrari recognition of the demanding maintenance for these cars has restricted their track appearances, so a squad of technicians and engineers – some of whom worked these models back in period – will be on hand to service the cars. For owners really wanting to get the most out of their racing car, Ferrari is offering tuition to build confidence and driver skill. These personal tutors have a wealth of experience, with many competing in prestigious endurance events at Le Mans, Daytona, and more. The roster of world-famous circuits is also impressive, with hallowed ground such as Mugello, Indianapolis, Fuji, and Vallelunga comprising the 2019 calendar. Imagine taking your prized Ferrari racer to the same Fuji track where James Hunt and Niki Lauda battled it out for the world championship in 1976! Could this be the world’s ultimate track series? 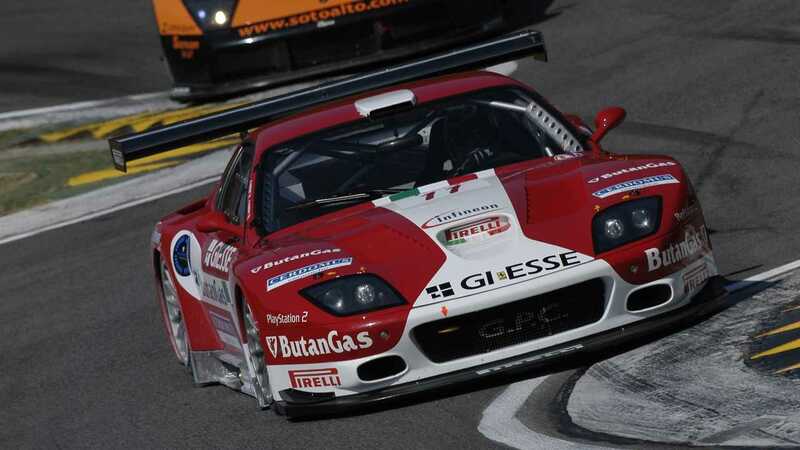 With Club Competizioni GT set to attract cars such as F50 GTs (just three were ever made), it's certainly a contender.